1.1.2. 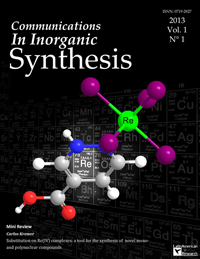 Synthesis: the first step in chemistry! 1.1.4. Synthesis and characterization of some sulfadrugs azodyes, potentiometric studies of the synthesized dyes and their Fe (III) complexes.